Estate planning for blended families is complex and it requires a watchful eye and a delicate touch. Clients in blended families should understand that there are important additional issues unique to them that must be addressed, like how to properly provide for their spouse without accidentally disinheriting their own kids. If there are minor kids, planning for their custody adds further complexity. 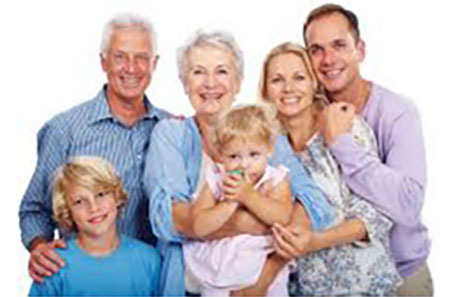 A blended family can make estate planning more complicated. For example, you may want to leave different inheritances to biological children than you would to stepchildren, or to protect your biological family’s inheritance in the event your spouse remarries. A solid estate plan can help you prepare for these or other scenarios. With so many kinds of blended families, it makes sense to put in place a plan that directs your assets to the people you choose, rather than possibly to someone you don’t know or don’t necessarily want as a recipient. Understandably, many couples will be inclined to procrastinate, uneager to revisit past relationships. But reaching a successful outcome to their estate planning demands that they plan with an eye toward the past as well as toward the future. An experienced estate planning attorney can help facilitate those potentially painful conversations. An ex-spouse inherits the former spouse’s bank accounts, home, or retirement assets, even though the former spouse has willed them to his children. One child inherits the family home, even though the home was promised to another child. A spouse dies before his new wife and leaves his estate to her; when she dies, she leaves the assets to her children, not to his. A prenuptial agreement can be a good way for parents who are remarrying to specify which of their assets they’d like to earmark for their children. For example, a prenuptial agreement can help couples designate college savings they each have put aside for the children from their first marriage. A postnuptial agreement, signed after the couple has taken their vows, is less common but could work the same way. 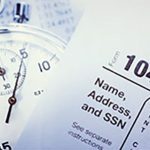 What is My Filing Status: Divorced or Married? 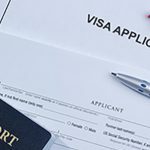 What are the Different Types of Student Visas?